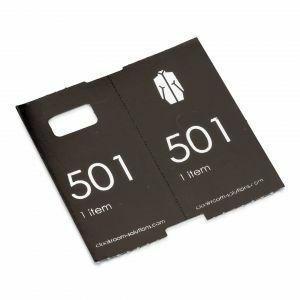 5 x 1000 pre-printed paper cloakroom tickets, in 5 different colours. 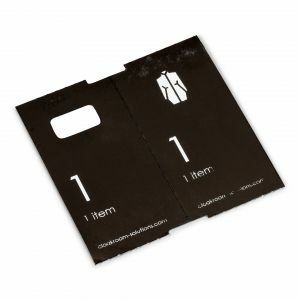 Special offer: 4000 + 1000 free! 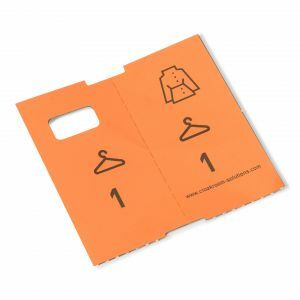 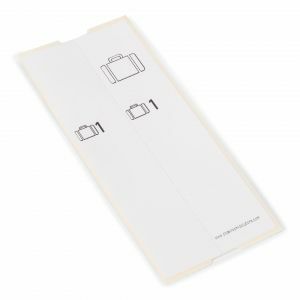 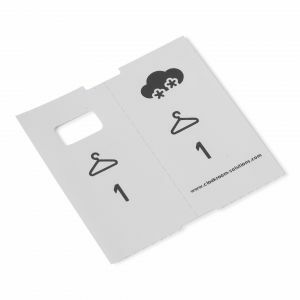 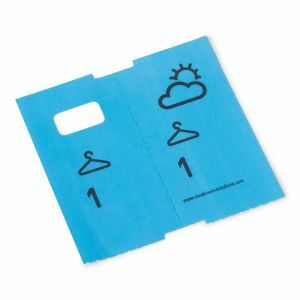 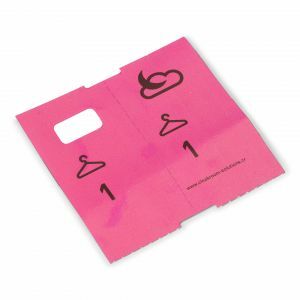 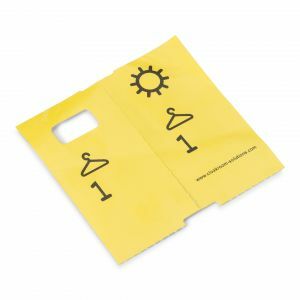 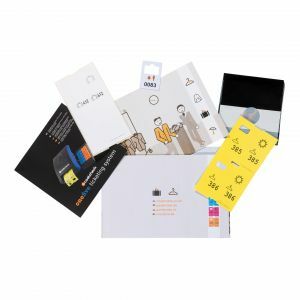 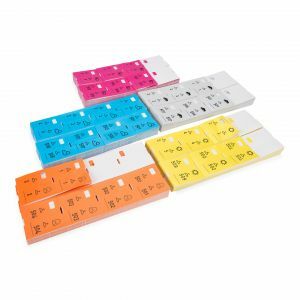 Self-adhesive luggage tags, pre-printed, 5 x 500. 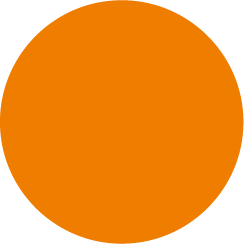 Special offer: 2000 + 500 free!